Hue, the capital of Vietnam during the Nguyen King (1802-1945), appeals to most tourists for the romantic river and the historical culture sites. But, “All too often those who do come often miss its greatest attraction – not the royal tombs in the hills up the Perfume River, or the bomb-blasted Citadel in town, but the food”, Robert Reid, a famous guidebook writer, said. 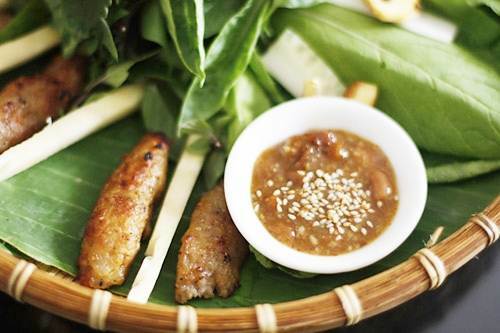 In fact, from the north to the south of Vietnam, there are hundreds of local dishes. 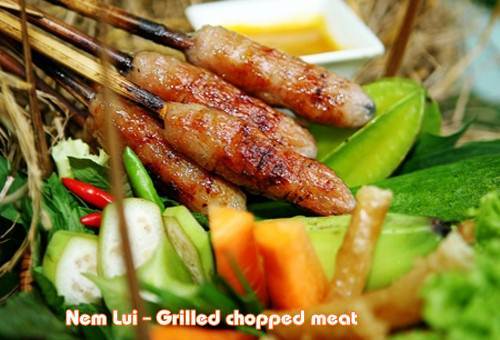 According to searches, 1700 dishes have been found; including: 1400 local dishes in Hue Vietnam. 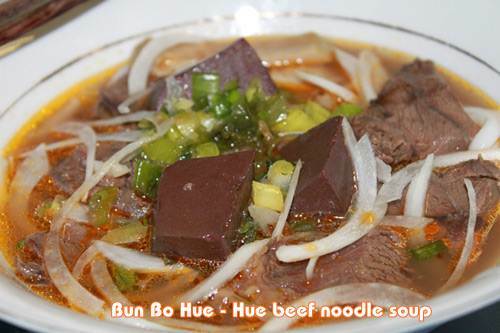 This is a good reason for Hue city to attract travelers who like to explore Hue cuisine as well as Vietnamese food. “In the middle of the country, centered in the ancient imperial city of Hue, is a cuisine with a history of sophisticated and complex specialties including pork sausages and fancy rice cakes. Of the regional cuisines, it most reflects Western influences”, written by Correspondent Carolyn O’Neil on CNN Travel Now. “Also, use your eyes.”Anything that looks good to you that’s hot and steaming and has been really cooked, you’re in good shape. And much of the culture, it’s noodles coming out of boiling water, it’s things coming off the grill — all of the grilled items are sliced very thin and so they’re cooked all the way through, so you’re going to be fine with a lot of these items,” Drescher advises” on CNN. 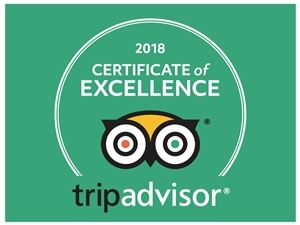 Now is the time for you to start exploring Hue cuisine to gain your own experiences about street food in Hue Vietnam as well as Vietnamese cuisine. + Introduce the local culture and lifestyle to travelers. + Share the benefits with the local people by buying food directly from them. + Create work for the local cyclo riders.